Utah-based company provides a wide variety of health and wellness products for your everyday use. Continuously improving, TruVision Health just released two brand-new products that utilize some of nature's most powerful essential oils. Soothe away the aches and pains of your day with TruVision Health’s truSOOTHE™. Combining nature’s all-star essential oils, this powerful blend will hit the spot immediately. From peppermint to eucalyptus and all the magic in between, you will love it's swift soothing relief. Apply this muscle soothing crème to sore/stiff areas. Avoid applying to sensitive areas. This all-new blend of essential oils is formulated to purify the air around you and leave you feeling refreshed. 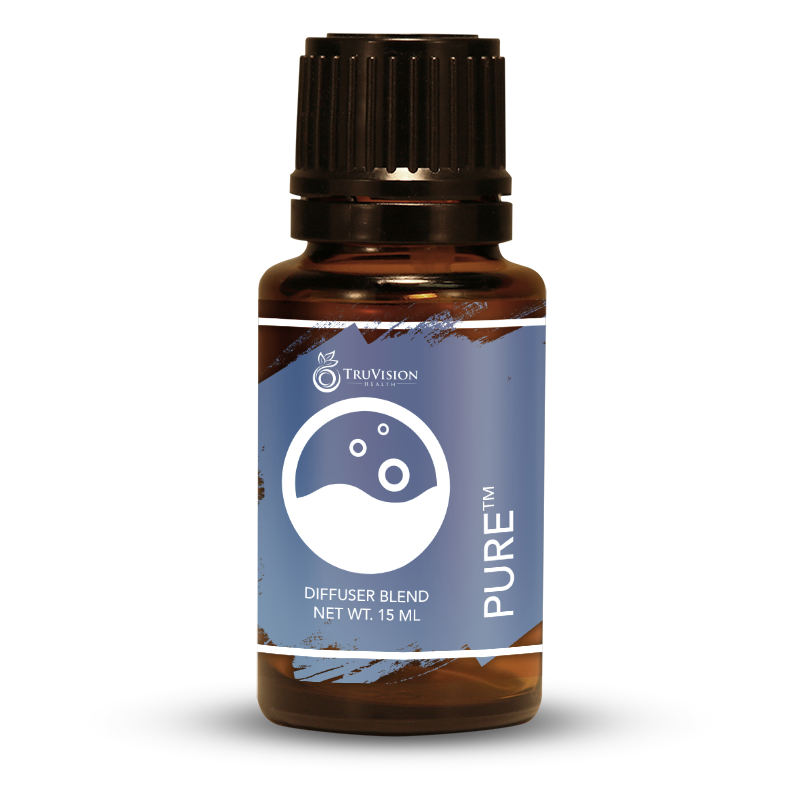 Diffuse PURE to rid the air of unwanted odors and environmental threats all while leaving the air with an invigorating and refreshing scent. Diffuse to purify and freshen air. Add 1-2 drops per shoe to eliminate foot odor.